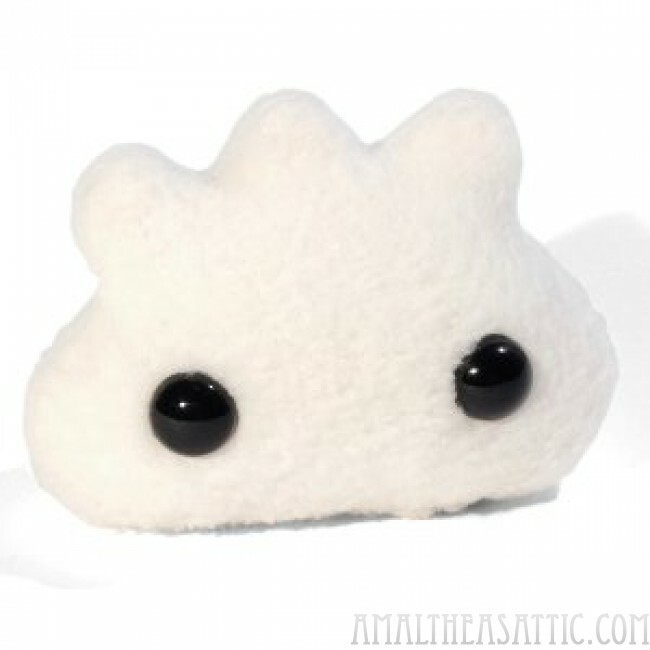 This item is handmade in the USA by the folks at Shawnimals. Off-white fleece, hand-stitched closing. Hang tag with story. Size: 4" x 3"